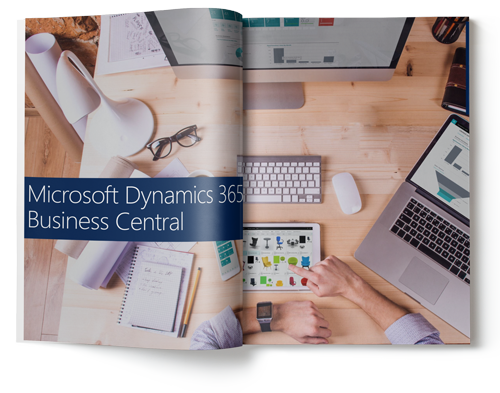 Microsoft Dynamics 365 Business Central Brochure : Dynamics 365 Business Central is a powerful all-in-one business management solution for small and midsize businesses. Includes financial management, supply chain, inventory management, sales and service management, project management, manufacturing and operations management. For more information, download the Dynamics 365 Business Central brochure by filling up your details on the form on the right.